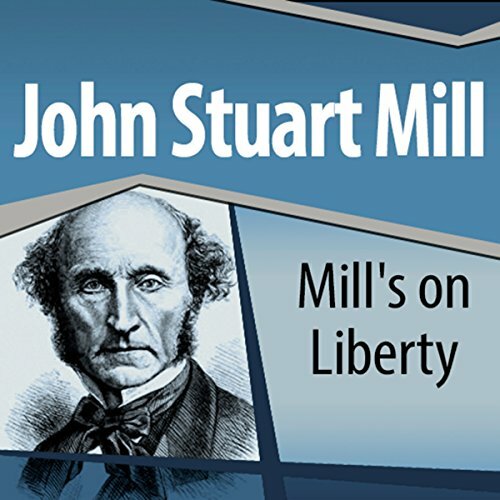 Voir les résultats lus par "Ray Childs"
Mill's thinking about freedom in civic and social life examines fundamental principles shared among conservative, liberal, and radical politicians. The life of true philosophy stands outside the political battles that are rampant in society and seeks the political wisdom that is necessary for a good life in any age. Mill's philosophical presentation and analysis of those principles stand alongside the reflections of Plato, Aristotle, Marcus Aurelius, and Jean-Jacques Rousseau. 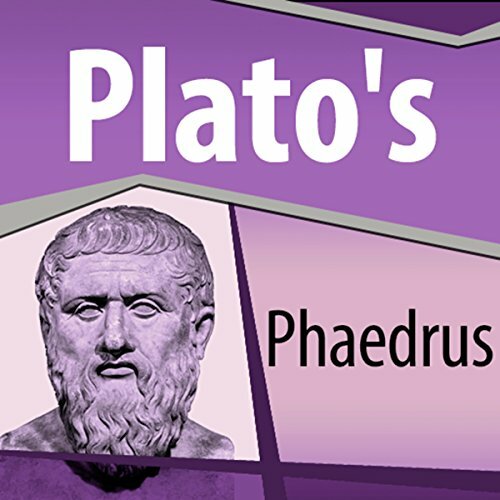 Aristotle's Poetics is best known for its definitions and analyses of tragedy and comedy, but it also applies to truth and beauty as they are manifested in the other arts. 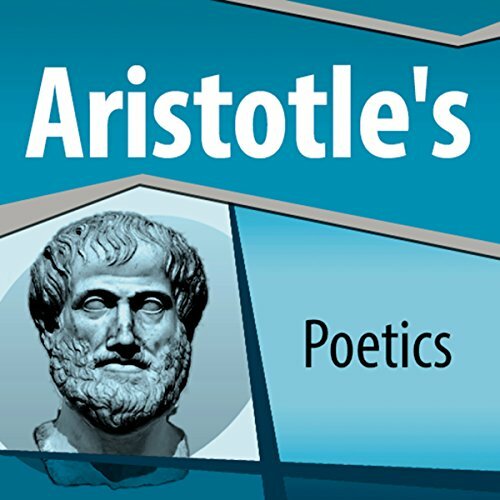 In our age, when the natural and social sciences have dominated the quest for truth, it is helpful to consider why Aristotle claimed poetry is more philosophical and more significant than history. Like so many other works by Aristotle, the Poetics has dominated the way we have thought about all forms of dramatic performance in Europe and America ever since. Art is the creative manifestation of essences. 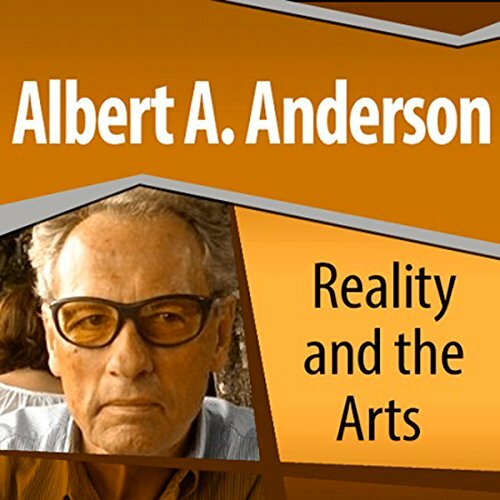 In order to understand the relation between art and reality, we need a philosophical guide. The best way to comprehend how the creative act of imagining enables the mind to seek reality is to employ the kind of dialectical thinking that Plato used in his dialogues. Beginning with the shadows on the wall of the cave in which each person dwells, that process gradually enables us to grasp the essences that are manifested in individual works of art. Whitehead presented these three lectures at Princeton University in 1929. 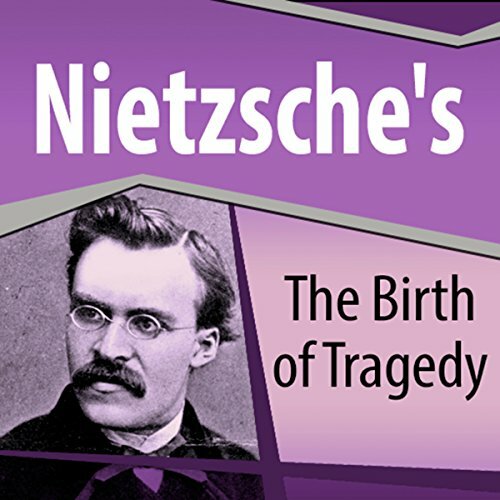 Although 85 years have passed, his central thesis and his analysis remain remarkably current. 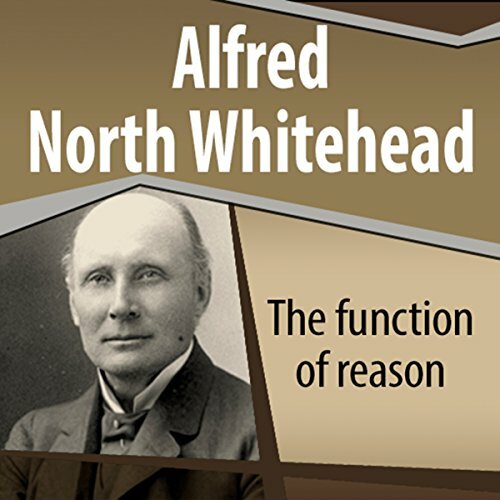 The scientific materialism that Whitehead opposed with such vigor continues to dominate in academic circles, and even now those who question that worldview are often accused of being antiscientific. This is especially true in discussions of the nature of the human mind and its relation to the body (particularly the brain). In the 24 centuries that have passed since the Athenians put Socrates to death, every generation has interpreted the meaning of Plato's work differently. 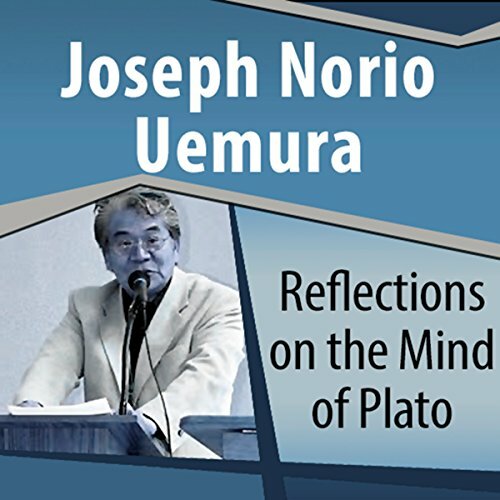 Joseph Uemura guides us through six dialogues in an effort to promote a dialectical quest rather than seek a final resting place. Plato's dialogues treat the big questions that confront any thoughtful person. 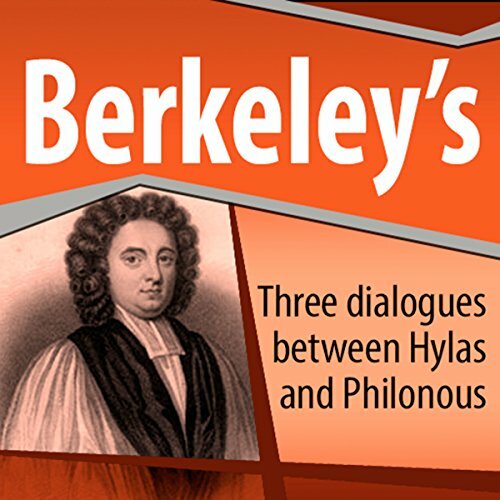 Berkeley uses the Socratic mode of inquiry in Three Dialogues Between Hylas and Philonous to question fundamental beliefs about knowledge and reality. These dialogues are between Hylas (whose name is derived from the ancient Greek word for matter) and Philonous, whose name means "lover of mind". The new physical sciences developed in the 17th century supported the materialism proposed by Thomas Hobbes and several other philosophers. Hippias of Elis travels throughout the Greek world practicing and teaching the art of making beautiful speeches. On a rare visit to Athens, he meets Socrates, who questions him about the nature of his art. Socrates is especially curious about how Hippias would define beauty. They agree that beauty makes all beautiful things beautiful, but when Socrates presses him to say precisely what he means, Hippias is unable to deliver such a definition. Socrates questions Ion, an actor who just won a major prize, about his ability to interpret the epic poetry of Homer. How does an actor, a poet, or any other artist create? Is it by knowing? Is it by inspiration? As the dialogue proceeds, the nature of human creativity emerges as a mysterious process and an unsolved puzzle. The Athenian court has found Socrates guilty and sentenced him to death. While he is waiting to be executed, his friend, Crito, comes to the prison to persuade him to escape and go into exile. Socrates responds by examining the essence of law and community, probing the various kinds of law and making distinctions that go far beyond the particular issue of whether or not Socrates should escape. Laches, a general in the Athenian army, saw Socrates fight bravely in the battle of Delium. When he and Nicias, another general, are asked to explain the idea of courage, they are at a loss, and words fail them. How does courage differ from thoughtless and reckless audacity? Can a lion be said to be courageous? What about small children who have little idea of the dangers they face? Should we call people courageous who do not know whether their bravery will produce good or bad consequences? 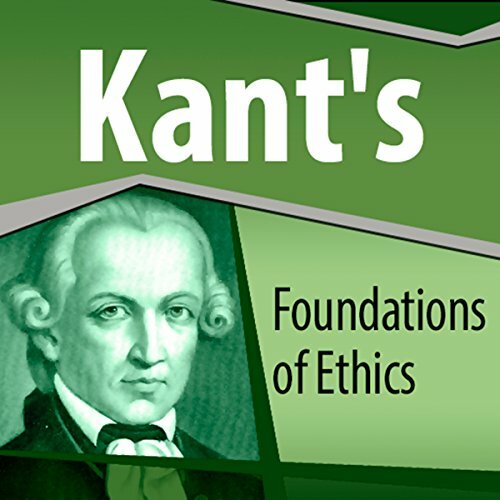 Kant published this work in 1795, during the aftermath of the American Revolution and the French Revolution. The high hopes of the European Enlightenment had been dampened by the Reign of Terror in which tens of thousands of people died, and the perpetual cycle of war and temporary armistice seemed to be inescapable. Kant's essay is best known as an early articulation of the idea of a league of nations that could bring an end to all hostilities. Today, the United Nations continues to pursue that dream, but lasting peace still seems to be wishful thinking.